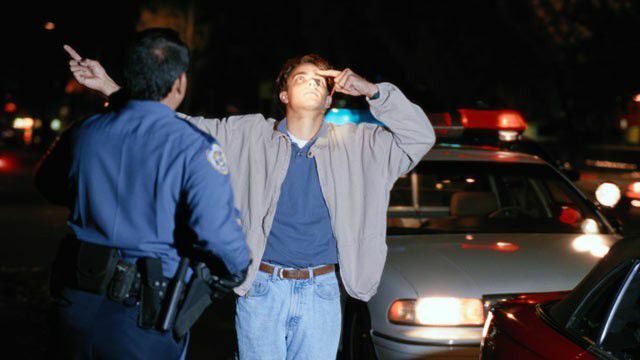 COLUMBUS, Ohio - The Ohio State Highway Patrol plans to hold a sobriety checkpoint late Friday in 3 different Central Ohio counties. Delaware County: Rt. 23, north of Lazelle Road and the Franklin-Delaware county line, 10 p.m. to 2 a.m.
Fairfield County: E. Main Street (Rt. 22), east of Graceland Drive, in Lancaster, 9 p.m. to 1 a.m.
Licking County: Rt. 79, south of Kaiser Drive, in Hebron, 9 p.m. to 1 a.m. The checkpoints, which is being held in conjunction with surrounding law enforcement agencies, will be held beginning at 10 p.m. on U.S. Route 23 (Columbus Pike). The checkpoint is funded by federal grants and is planned to deter and intercept impaired drivers. OSP officials stressed that anyone planning to consume alcohol make plans before drinking.